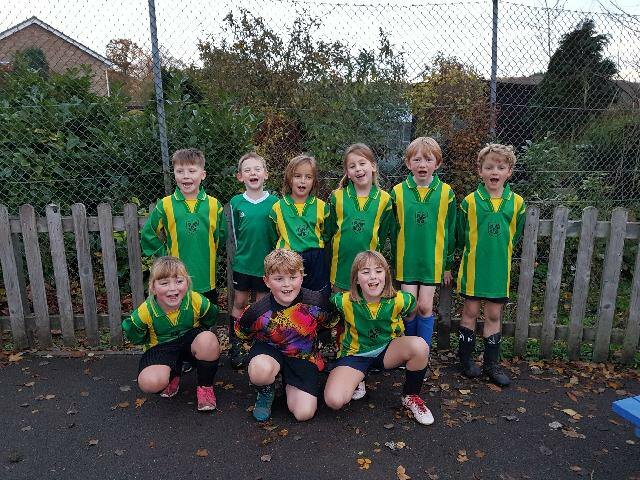 On Tuesday 13th November the year 3 football team played a home match against Bradfield Primary school. In the first half Pangbourne did some great defending. They did not get many chances to score. Bradfield scored all 3 of the their goals in the first half. In the second half Josh scored an awesome goal. We all enjoyed our match and the biscuits and squash afterwards.